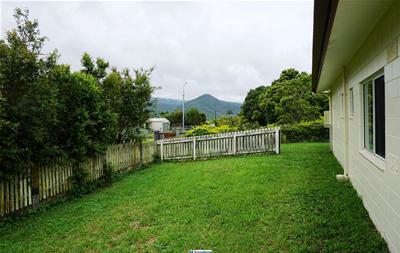 Make a sound investment in this solid block home with a picturesque backdrop in one of Atherton’s most attractive locations. 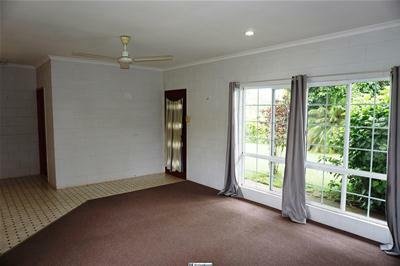 The front of the home features an open plan living area with sliding door access to the patio and colonial aluminium windows for a touch of class. 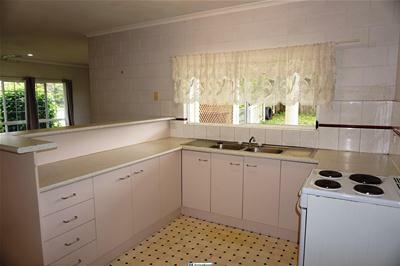 Overlooking the living area, the well equipped kitchen includes a built in pantry and breakfast bar. 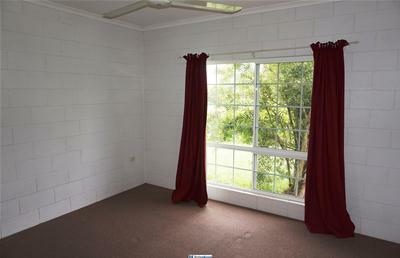 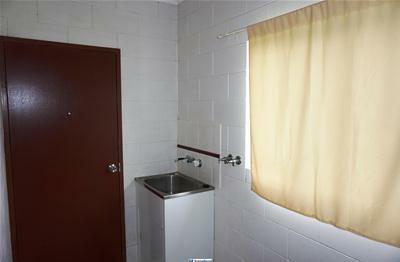 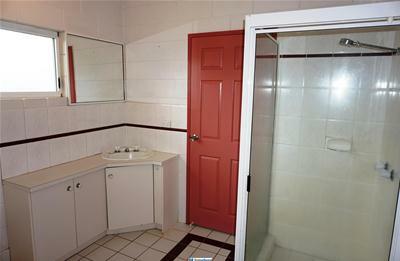 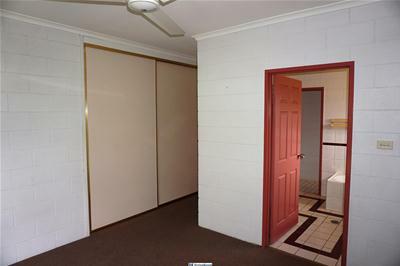 The master bedroom has a large built in robe and two way bathroom as an ensuite. 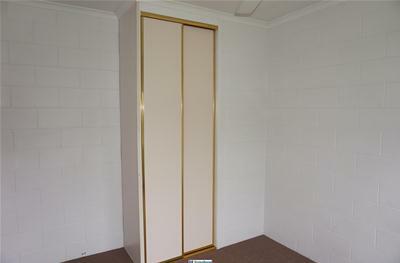 Bedroom 2 has a built in robe and fan, whilst bedroom 3 is large enough for a built in robe to be fitted. 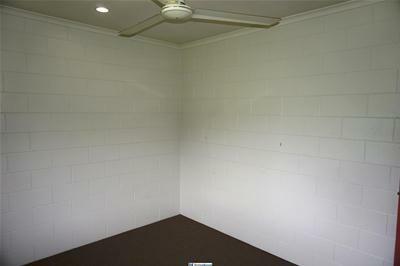 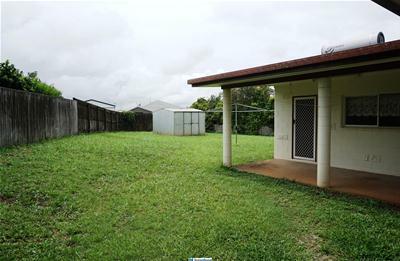 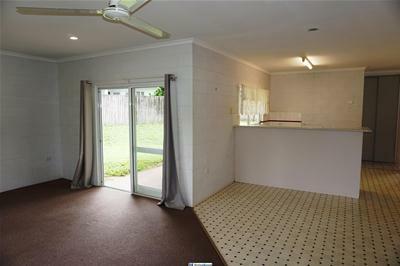 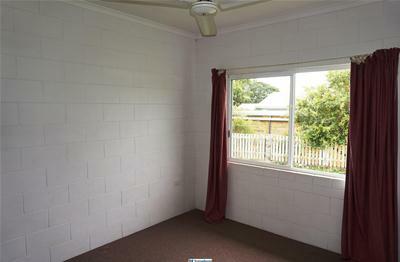 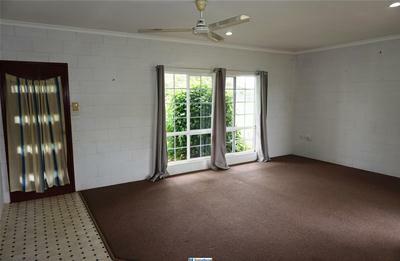 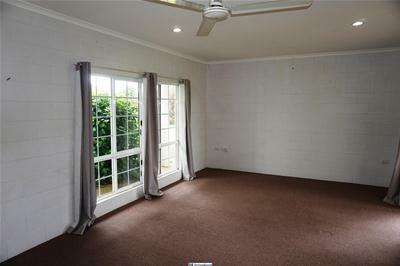 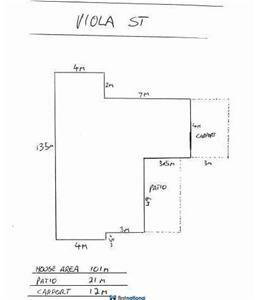 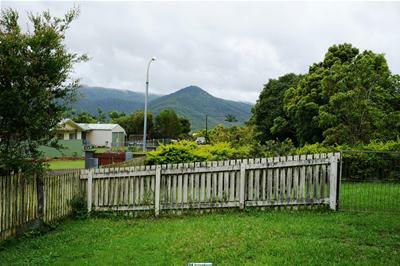 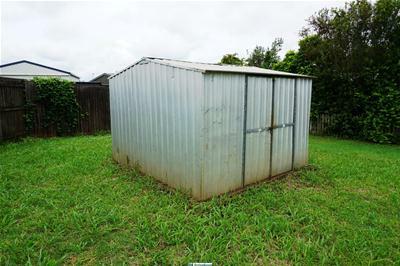 The fenced back yard is almost a blank canvass to add your own touch, and includes a 9m² lawn locker on a concrete pad for the mower and gardening equipment. 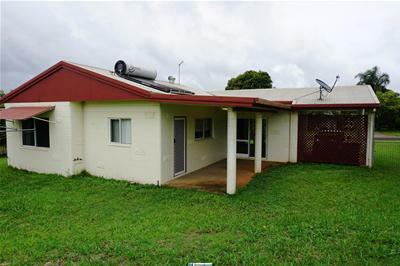 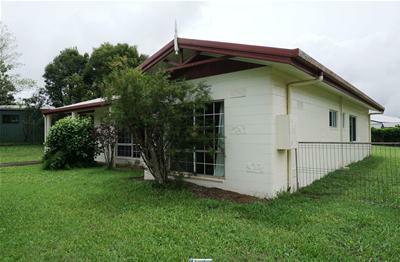 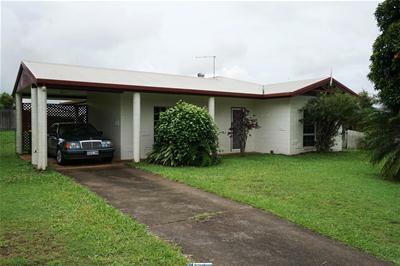 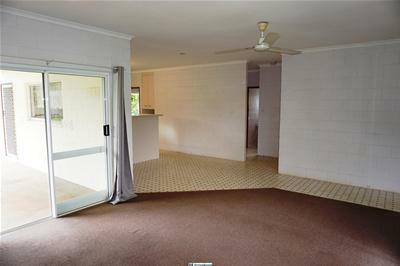 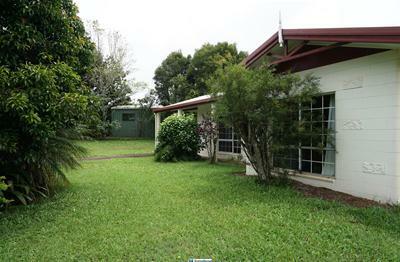 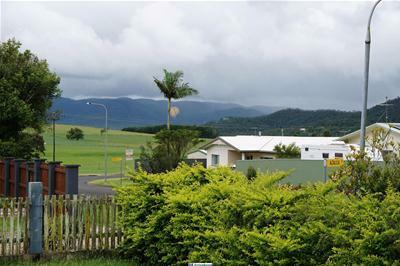 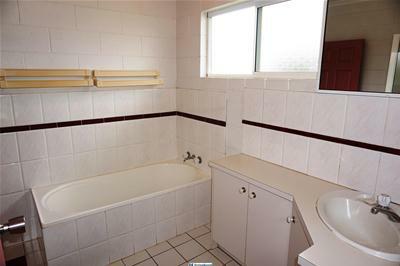 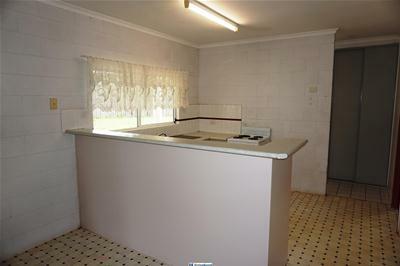 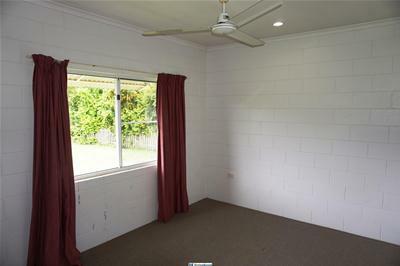 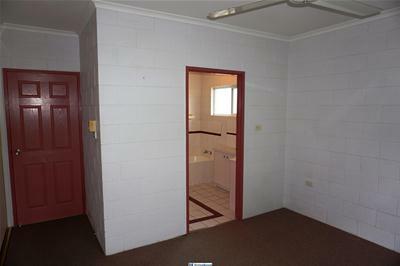 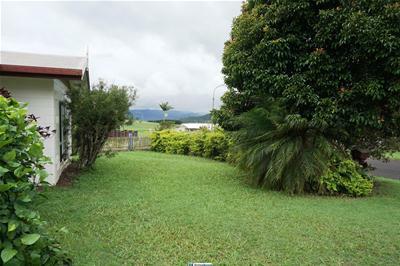 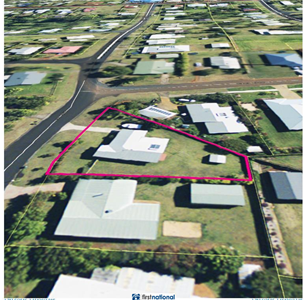 800m from the Christian Jubilee College, 1.8km to Silo Central Shopping Centre, and 1.2km from the Library and Swimming Pool, this home is in a great position close to town. 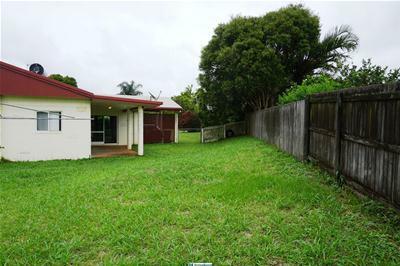 For more info call exclusive agent Brendan Williams or Zach Reid, or email us from the link on this page.